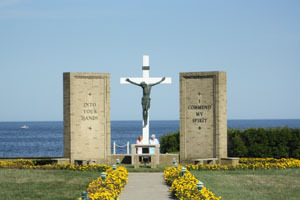 The annual Redemptorist Preaching Institute will be held August 19-22 at San Alfonso Retreat House in Long Branch, NJ. Cost is $350 per person. For more information visit sanalfonsoretreats.org or contact Fr. John Murray at murraycssr@gmail.com.